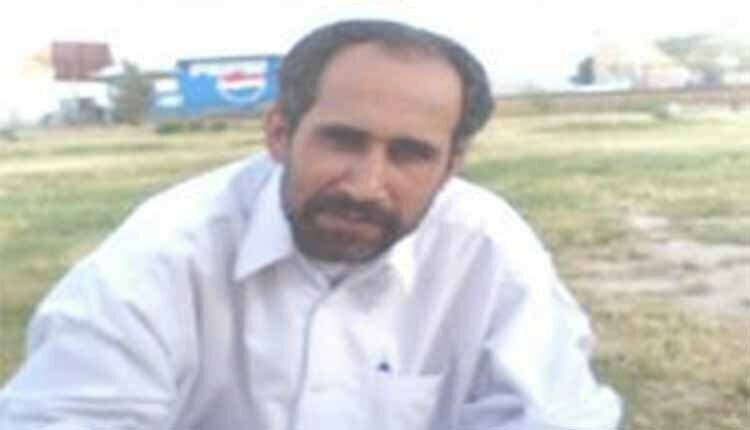 On Dec. 30, 2017 prisoner, Abd Al-Rahman Narouie, clashed with several other prisoners and then was taken to the guards’ office. There, he was hit by electric shocker and lost his life. A family member said on condition of anonymity: “Three agents hit Abd AL-Rahman on head and chest by electric shocker which led to his death.” The family filed a complaint and his body was handed over to coroner office for autopsy. Now after five months, the state-run media wrote on May 26, 2018 that the death of a prisoner in Birjand Prison with electric shockers was fake news.